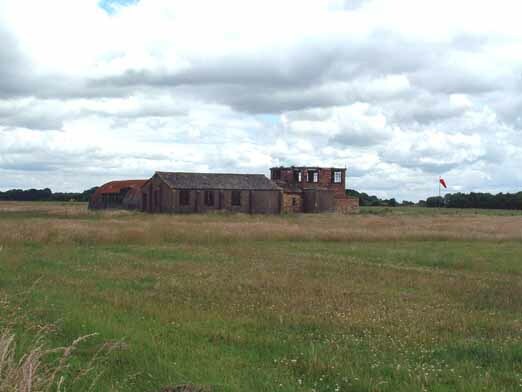 RAF Seighford was one of several air fields that were built in the 40s. 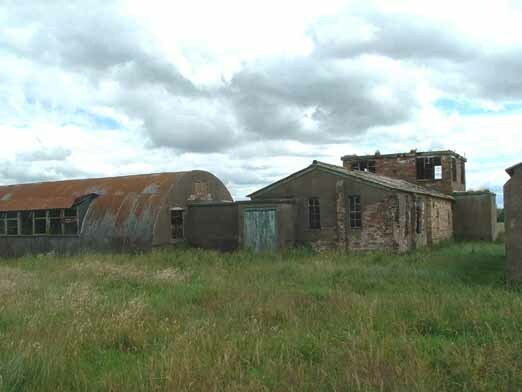 As a bomber airfield it was home to RAF 30 operational training unit closing in 1947. "Seighford Camp. Conversion completed. This estate which contains Polish families only, may be regarded as a very successful project and much credit is due to the residents for the effort they have made to improve and maintain the amenities. 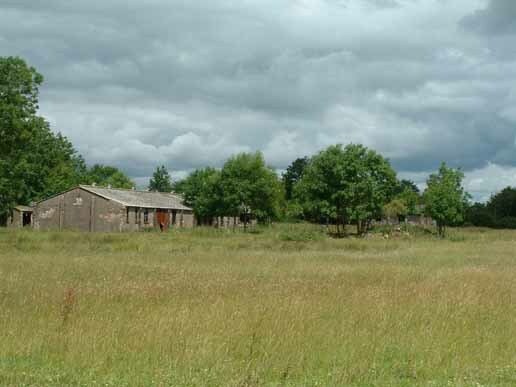 Every bit of land available to them has been cultivated, some of it on a communal basis. There is considerable social activity, and the whole atmosphere of the estate is pleasing and healthy. There are no important issues outstanding apart from the problem of child minding. If facilities for this were available twenty married women would be free to take employment." 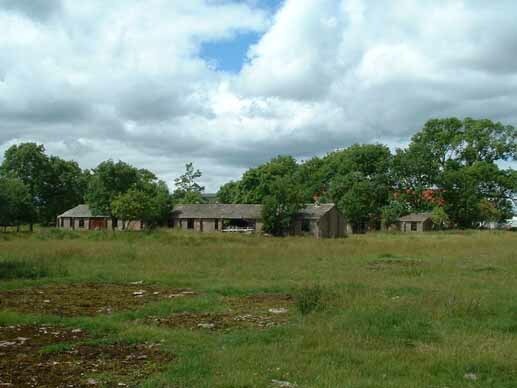 This is all that remains of the camp to day. 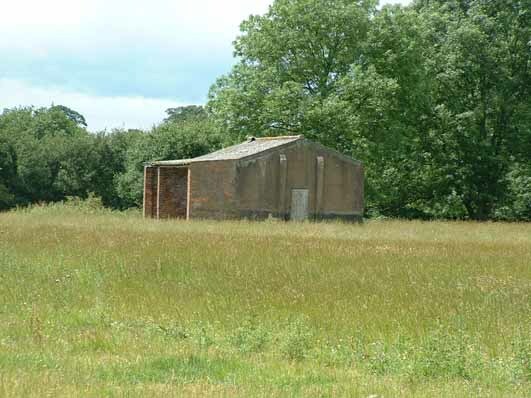 Although part of the air field is still in use, as a glider field, most of the land has returned to agriculture and industry. 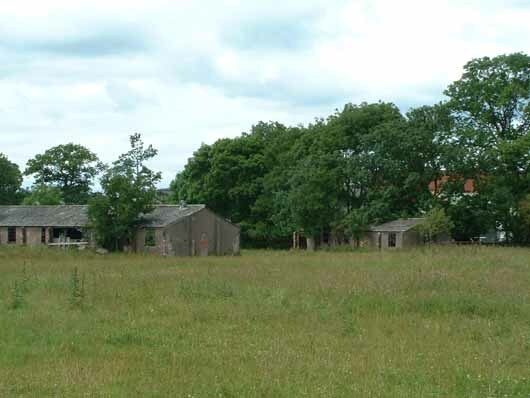 Many of the huts that have served as home to Polish displaced persons 50 years ago are now derelict, most have been demolished and those still standing are used as agricultural storage space. 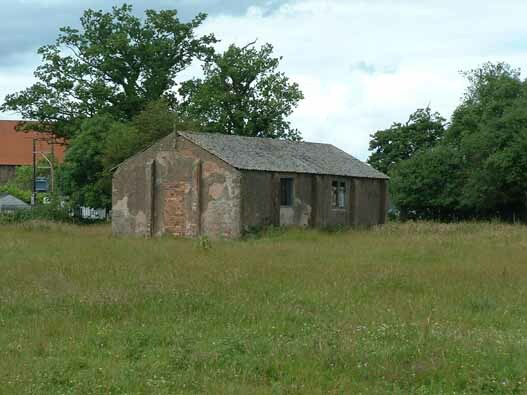 This is all that is left of the control tower, throughout the years the airfield has been in use in one way or another. 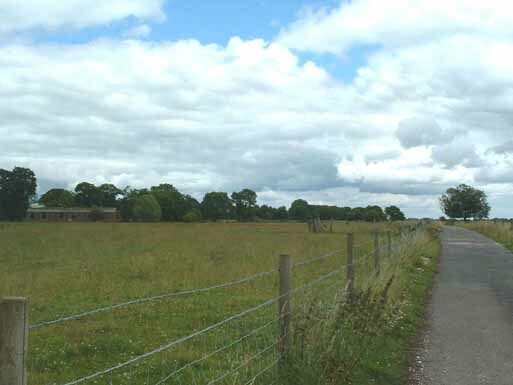 The Staffordshire Gliding Club use part of the site and part of the runway is used as a race circuit and driving centre. If you lived in Seighford camp and have memories and photos you would like to share please contact me.